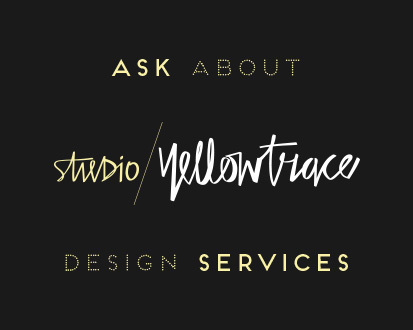 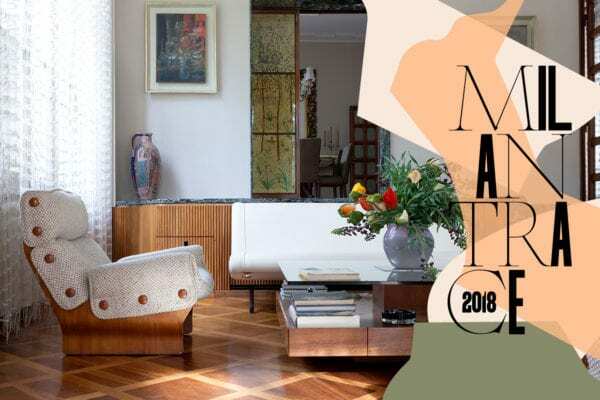 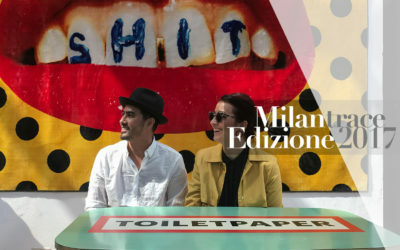 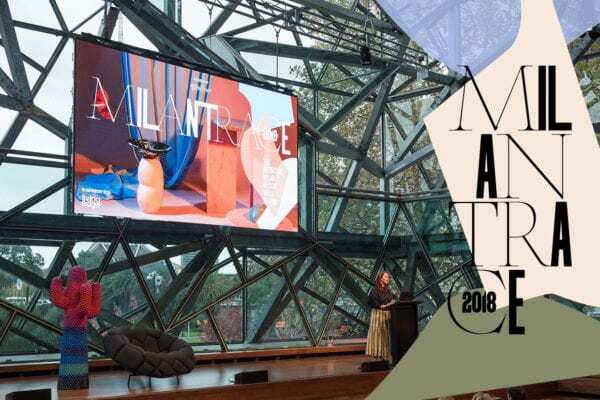 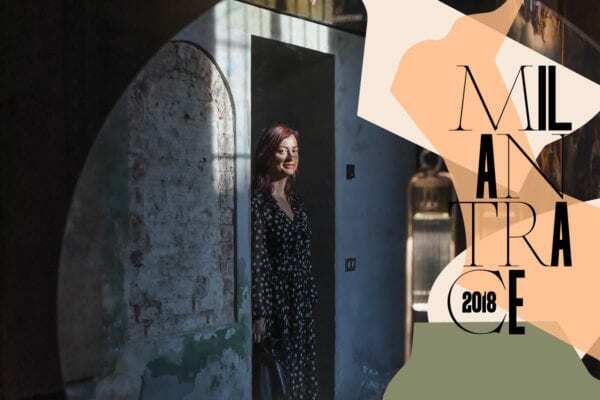 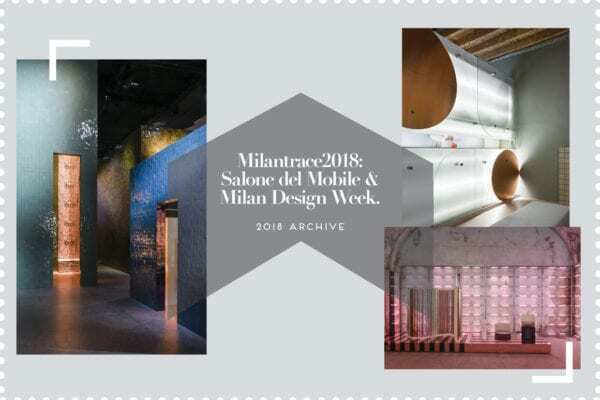 Behind The Scenes with Tourismandhotels during Milan Design Week 2018. 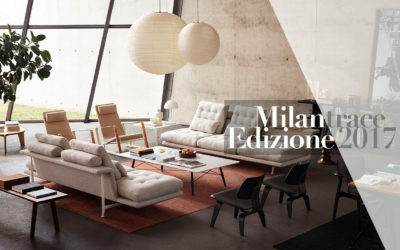 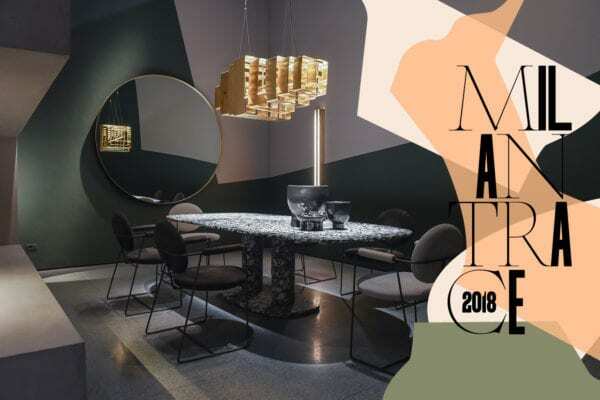 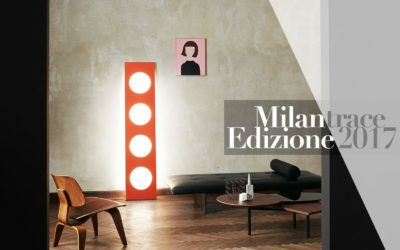 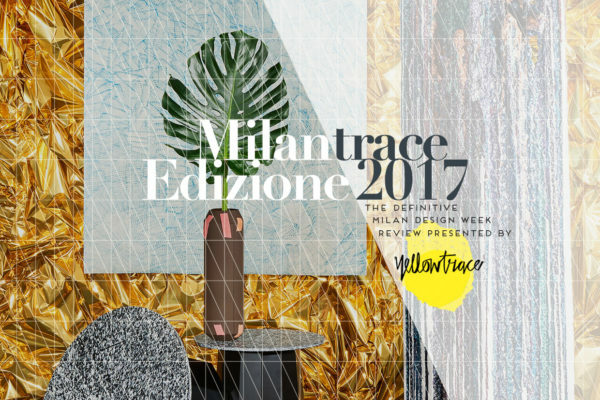 MILANTRACE2017: Salone del Mobile & Milan Design Week | 2017 Archive. 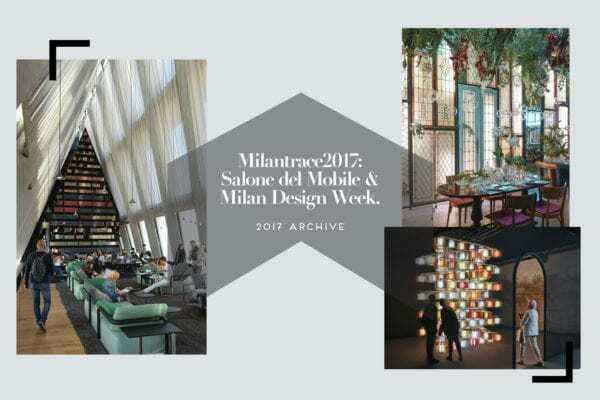 Behind The Scenes with Tourismandhotels during Milan Design Week 2017.